I rarely bake for myself, mainly because if I made desserts that I would want to eat... well, I'd end up eating all of it. But this week I decided to cave and make something with my favorite flavor combination of all time... mint and chocolate. I had also seen a chocolate cupcake recipe with coconut milk as its base instead of butter or eggs and I was intrigued. 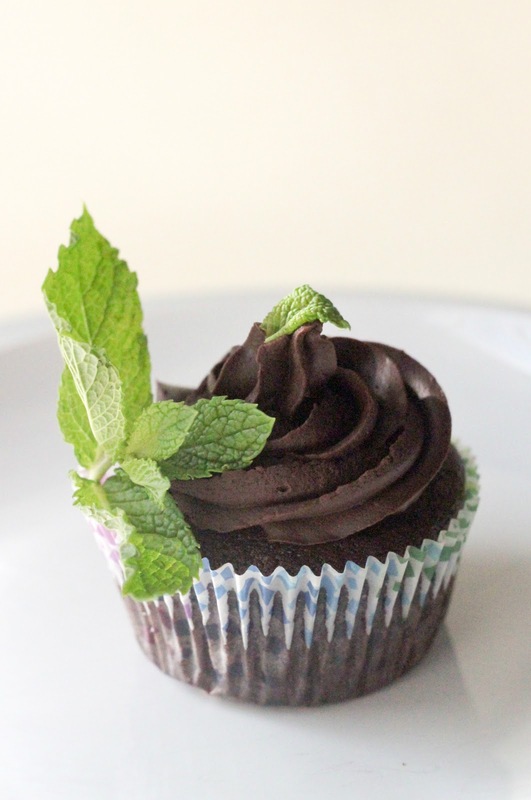 Since I'm not actually vegan, I decided to indulge with a mint mascarpone frosting. To keep it vegan for my vegan peeps, I whipped up a simple vegan ganache. Did you know that coconut milk acts the same as heavy cream? You can actually whip it up the same way! Although I'd heard of this, I'd never tried it till now. I brought it to a boil and stirred some chocolate into it, and it was smooth, just like ganache. No whipping or beating needed, it was thick and pipe-able in minutes. The cake was delightfully light. It was a perfect crumb and just the right amount of moist. I can't believe this didn't need any eggs and was still so fluffy without butter. They looked and smelled so great just coming out of the oven! I've been researching on the benefits of coconut milk and found that it is a great boost to the immune system and is also a healthy form of saturated fat. I've also been obsessed with mint chocolate chip ice cream for as long as I can remember. Although I have a newfound love for salt and chocolate, mint chocolate will always have my heart. I'm picky though, I'm not a huge fan of mint "infused" chocolates, I want an actual mint filling in there. I love love love Ghirardelli mint filled chocolates, as well as After Eights (although I have to nibble since those are so strong!). And although I can't handle actual York peppermint bars, I love the ice cream version of them. So I think my basic point is, I love mint and chocolate. It makes my world go round. The mint mascarpone frosting was AMAZING. Soft, fluffy and just a hint of mint. Next time I might up the mint a little bit. I'm so in love with mascarpone frosting... I love my cream cheese as well but this mascarpone has the fluffiest and lightest consistency that pairs so well with this. The chocolate ganache frosting, on the other hand, is rich and thick. It's delicious in a completely different way and it really depends on what you're in the mood for. 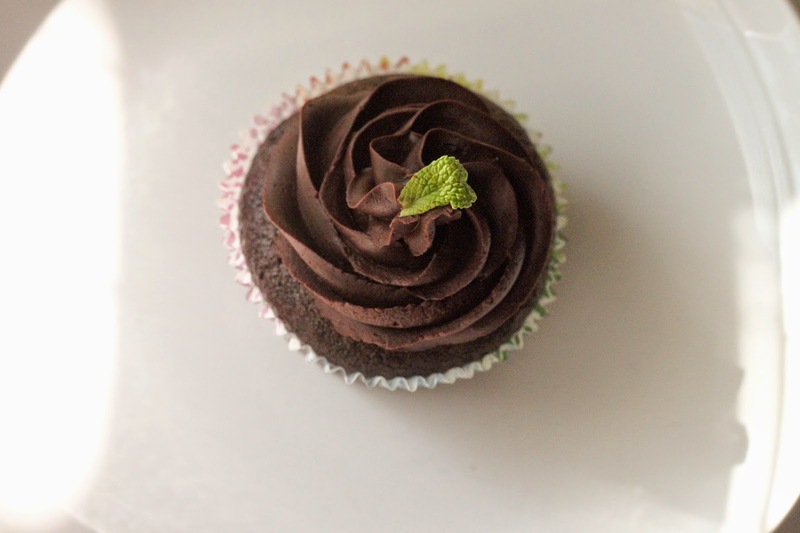 I urge everyone to try this cupcake recipe, even if you don't pair it with either of these frostings. It's so versatile, it would go with anything. *Update 9/20/12 - I've since made this 3 times, (mainly for people who are allergic to eggs), and they have been a hit each time. I've tried many frostings with it, but the mascarpone one wins. Pour all the wet ingredients into a bowl and then add in the dry ingredients on top. Fold it all together well, but try not to overmix it. Fill the muffin pans about 2/3 full and bake 16-18 minutes or till a toothpick comes out with no batter (a few crumbs still means it's done). Combine the cheese, sugar, salt, and vanilla together. 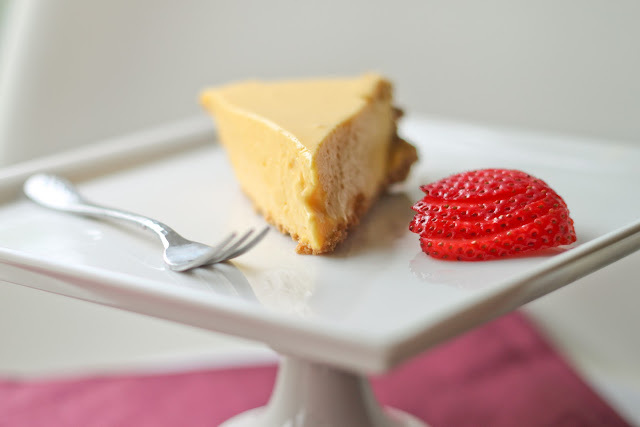 Beat the whipping cream to stiff peaks but don't let it curdle. Fold the whipped cream into the mascarpone mixture until combined. Gently fold in any food coloring. Place the chocolate in a heatproof bowl. Heat the coconut milk in a saucepan to a boil. Pour the coconut milk over the chocolate until the chocolate is completely buried. Let it sit for a few minutes and then gently whisk until smooth. Let cool completely and then whisk a few more times to lighten it up. *For me, it just got seemed to get thicker when I used the beater so I would suggest just letting it firm up at room temperature (or in the fridge if it's too warm in your kitchen) and piping from there. mint chocolate! I think I remember you saying you didn't like peppermint bark though! yeah peppermint bark isn't half as good as true mint and chocolate! I just make some of this after reading your post yesterday. This is really fantastic. I ate a half of all the cup cakes that I’ve made actually my hubby kind of a worried with my diet because of that. 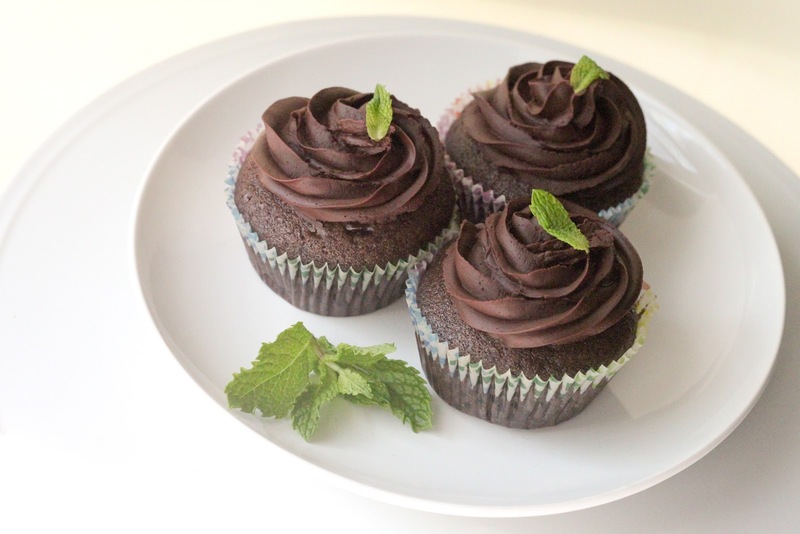 Mint and chocolate is a perfect combination! I really love this flavor and my hubby will surely love this too for our snack while watching movies. These aren't true vegan if you use the mascarpone cheese!